Make more money:Â sell more photos! 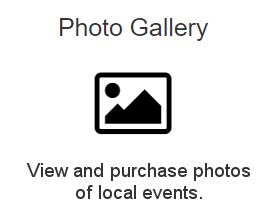 If you’re selling photos on your web site, the most important thing is that your customers can find your albums. Â You can use or modify the two icons here, and place them in a prominent part of your web site such as the top right or top center under your masthead. The second button is probably more effectiveÂ — especially if it’s graduation season and your customers are looking forÂ graduation photos. Change the photo periodically toÂ reflect seasonal interest. Also, many people still tap onÂ text links instead of icons. 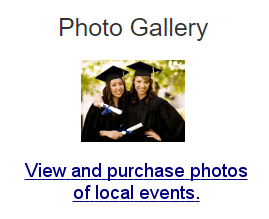 In the dotphoto newsletter, more peopleÂ click on a text link than theÂ picture next to it that indicates the same idea.